Last month, Survival released these extraordinary aerial photos of a group of about 100 uncontacted Yanomami. Funding cuts and other plans could leave groups like this extremely vulnerable. 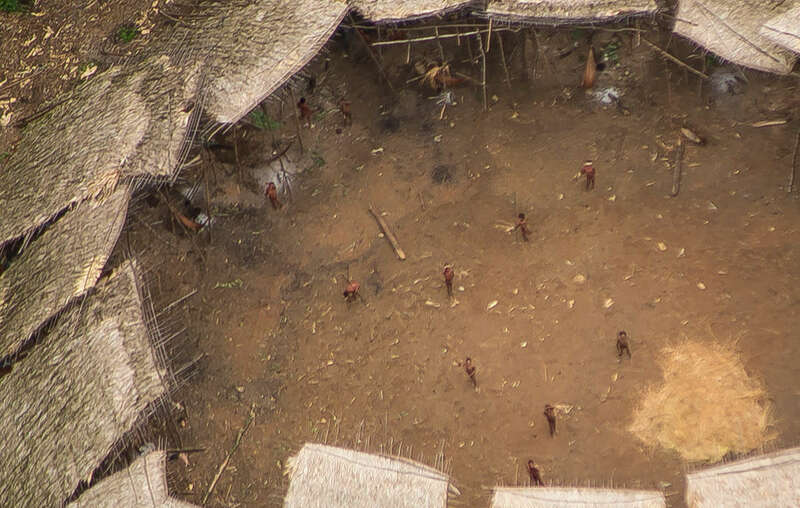 The Brazilian government plans to cut funding to the department protecting uncontacted tribes’ territories from loggers and miners – raising fears of the possible annihilation of people like the uncontacted Yanomami pictured above in the widely shared new photos. The country’s indigenous affairs department – already chronically under-funded – faces further cuts as the government which came to power in April following the impeachment of Dilma Rousseff looks to reduce public spending. Around 5,000 illegal gold miners are thought to be in the Yanomami territory. Their activities have spread malaria, and polluted the rivers with mercury. 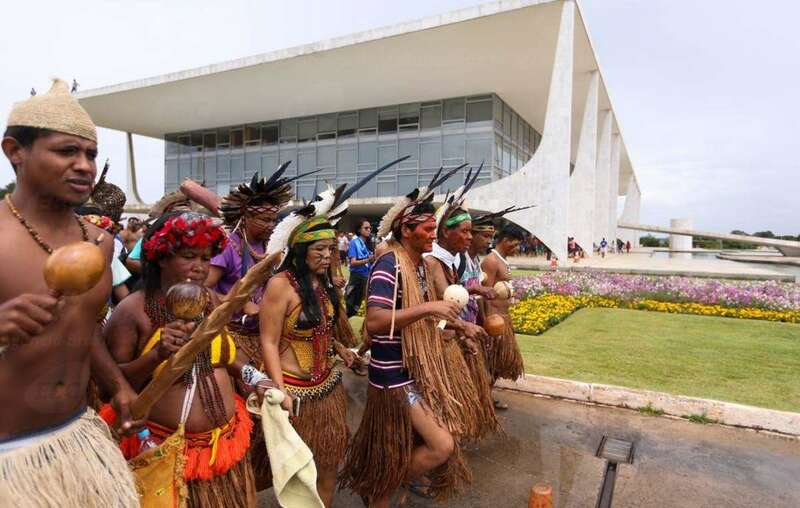 Indigenous Brazilians have been protesting in the capital Brasilia against the cuts. Ninawa Kaxinawa told Survival: “We indigenous people are against these plans. They are very dangerous for us, and especially for uncontacted Indians. They are already living with the constant threat of loggers, miners and other invaders. They are human beings just like any others and they have the right to live as they choose." 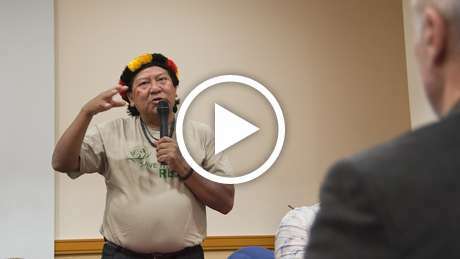 An Awá spokesman, Amiri Awá, told the Brazilian organization CIMI: “We don’t want them to close down the Awá Guajá protection team. We want FUNAI, together with the Awá, to continue protecting our territory and our uncontacted relatives." There are estimated to be more than 100 uncontacted tribes in the Amazon, most of them in Brazil. Uncontacted tribes are the most vulnerable peoples on the planet. Most live in small groups like those seen in the attached images, and could be wiped out by violence from outsiders or diseases like flu and measles to which they have no resistance. - FUNAI is charged with protecting Brazilian tribal territories. 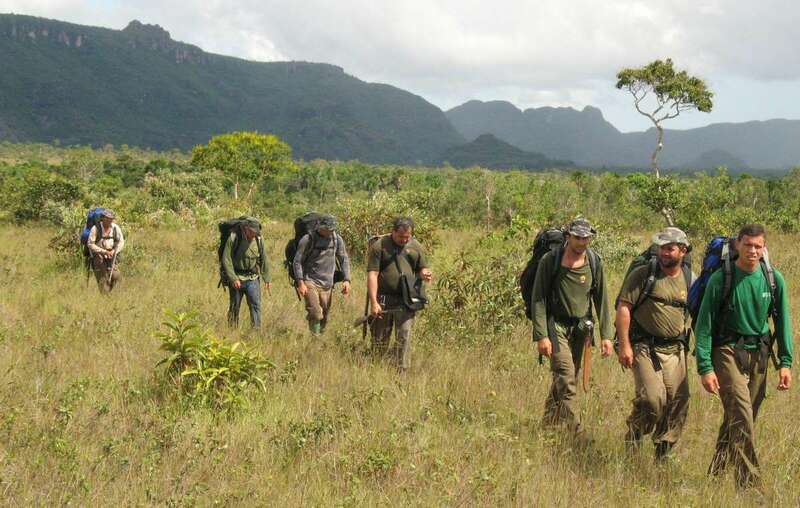 There are twelve special teams responsible for protecting uncontacted tribes’ land, patrolling remote areas of the Amazon to monitor for invaders. - The Yanomami indigenous reserve in northern Brazil is home to over 22,000 Yanomami people. At least three groups of them are uncontacted. The reserve is monitored by a single FUNAI ground team which urgently needs government support to protect the tribe. 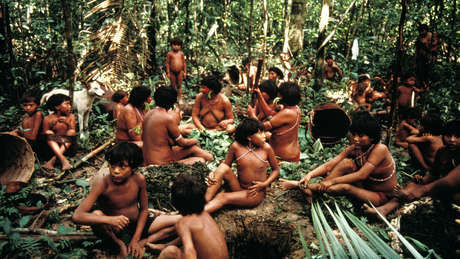 - The total Yanomami population, including Yanomami in Venezuela, is around 35,000. - Brazilians are calling the new budget proposal (constitutional amendment PEC 241/55) the “PEC of Death.” It aims to freeze the government’s spending on FUNAI, education, health care and more for twenty years. On top of this, FUNAI faces funding reductions in the 2017 annual budget which is due to be approved by Congress. - The FUNAI budget planned for 2017 is equivalent to that approved 14 years ago – far lower than the total the department requires to protect tribal lands. - Brazilian politicians are also debating a series of proposals which, if implemented, could prevent the creation of any new indigenous territories, and open up existing territories to economic exploitation. These plans include a proposal known as PEC 215. 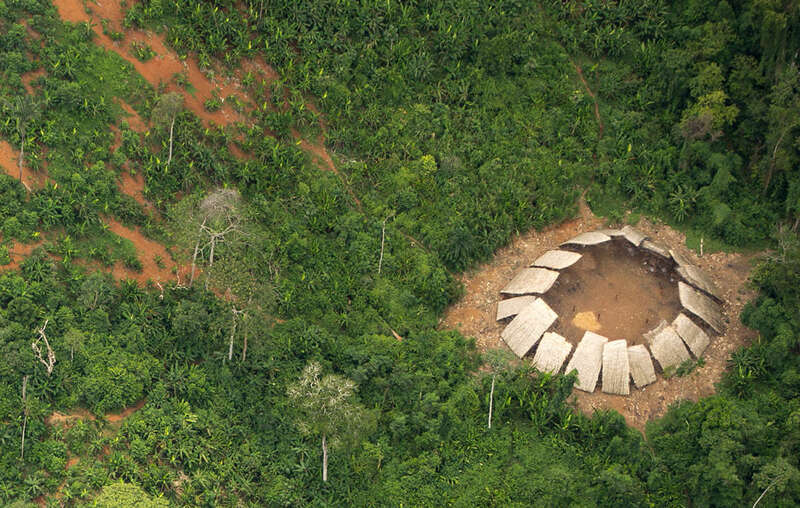 Survival’s global Uncontacted Tribes campaign is pushing Brazil to halt all cuts and freezes to FUNAI funding, and ensure that it has the resources it needs to allow Brazil’s indigenous peoples to survive.